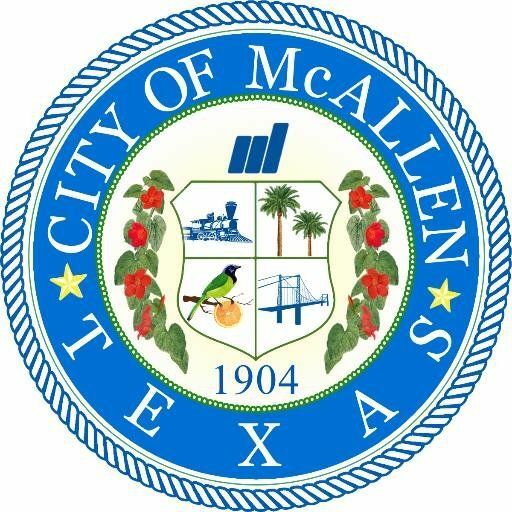 McALLEN — As the Rio Grande Valley recovers from rain storms that resulted in 20,000 impacted homes in Hidalgo County, commissioners here voted unanimously Monday to waive building permits for city residents. Roughly 2,800 homes were affected by the storms in late June, and city officials said they are trying to accelerate the recovery process. “We are obviously and intentionally waiving the permit and fee, but we’re not recommending that they not get a permit,” City Manager Roel “Roy” Rodriguez said at Monday’s city commission meeting. Mayor Jim Darling said the city regularly issues permits fairly quickly, but this process will be expedited. Last week, President Donald Trump issued a federal disaster declaration for Hidalgo and Cameron counties. This declaration allows individuals and businesses in those areas to request federal assistance in making repairs to their damaged homes and businesses. Assistant City Manager Jeff Johnston met with Federal Emergency Management Agency officials on Monday, and updated commissioners at the commission meeting to urge constituents to apply for FEMA help as quickly as possible. Applications can be submitted by calling (800) 621-FEMA, visiting www.fema.gov or www.disasterassitance.gov, or going to a FEMA disaster recovery center to meet with FEMA officials, Johnston said. These disaster recovery centers are not open yet, but there will soon be three in Hidalgo County and one in Cameron County, he added. The reason for the urgency in applying, Johnston said, is because there is a 60-day window from when Trump issued the declaration for residents to apply. “Unless the president expands the time period,” Johnston said.